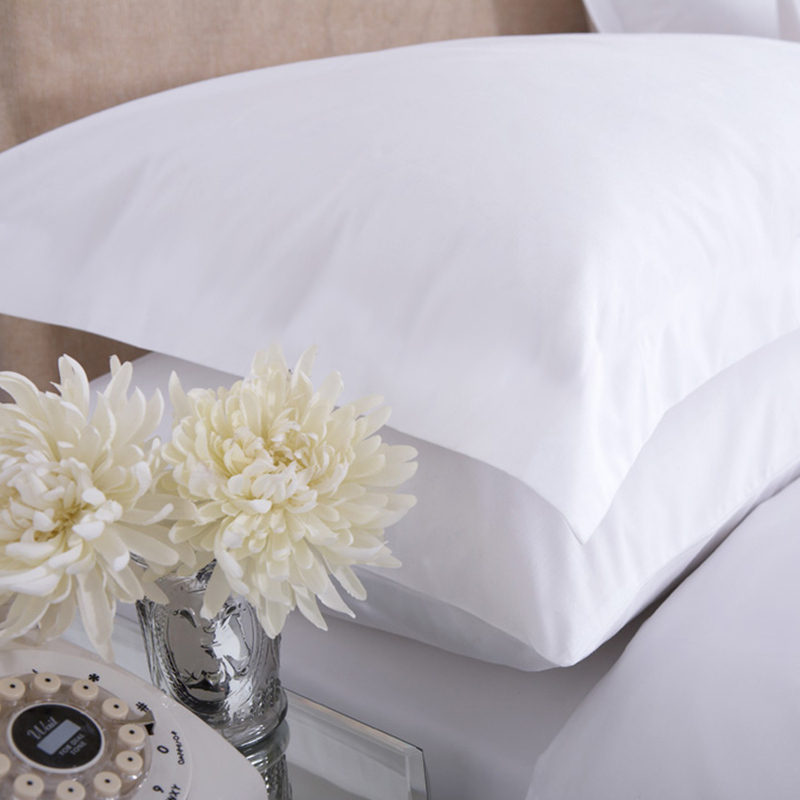 Percale Onda is a wonderful easy care fabric constructed from 50% combed cotton yarns and 50% polyester fibers in 145 gsm. This fabric is successfully used in the world’s hotel industry, being recognized as a very practical and durable fabric. 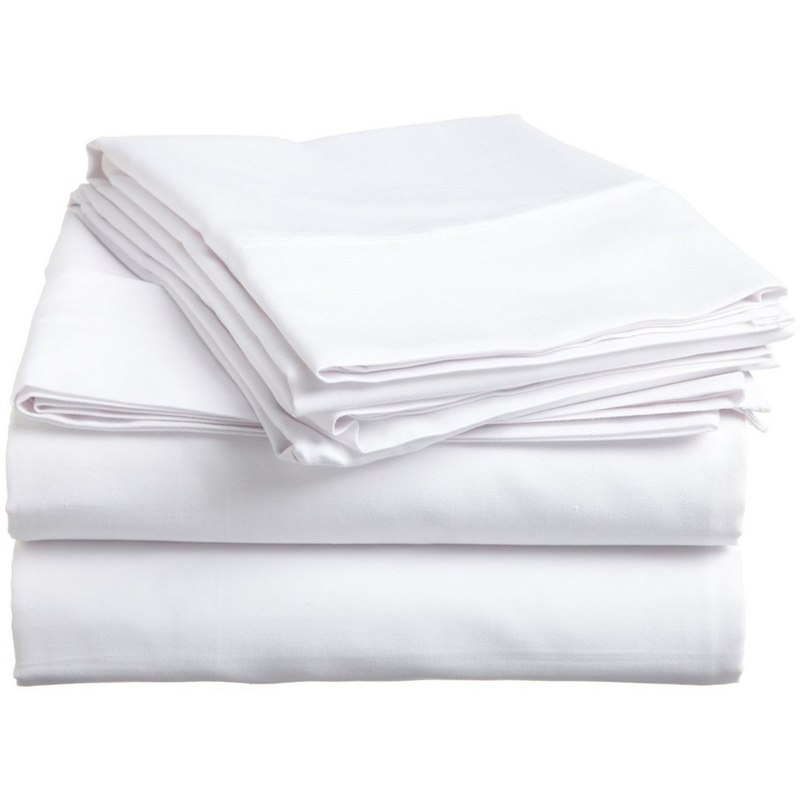 Percale Onda is sanforised (with dimensional stability after washing), antipilling treatment, easy care process for an ease ironing and a pleasant stiffy finish. 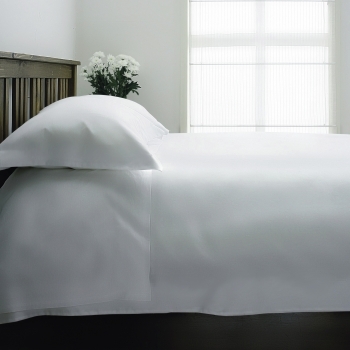 Percale Onda bed linen can be made to measure even in small quantities. The sizes of the products can vary according to customer requirements. The bed sheets can be Flat model (simple four stitches) or fitted sheets with elastic. The duvet covers can be model Flap or bag. The pillowcases can be model Flap, Oxford or bag. Percale Luna is a highly resistant natural fiber fabric made from 100% cotton combed yarn, in 145 gsm. This fabric construction and blend is used in the world’s hotel industry, being recognized as a very practical, durable and soft fabric. Percale Luna is sanforised (with dimensional stability after washing), antipilling treatment, soft finish. Percale Luna bed linen can be made to measure even in small quantities.